After 2 days in Solo area, it is time for us to head back to East Java to resume our research. It’s Monday 18th April 2016 and it is our last day in Solo, before we head back to Surabaya. 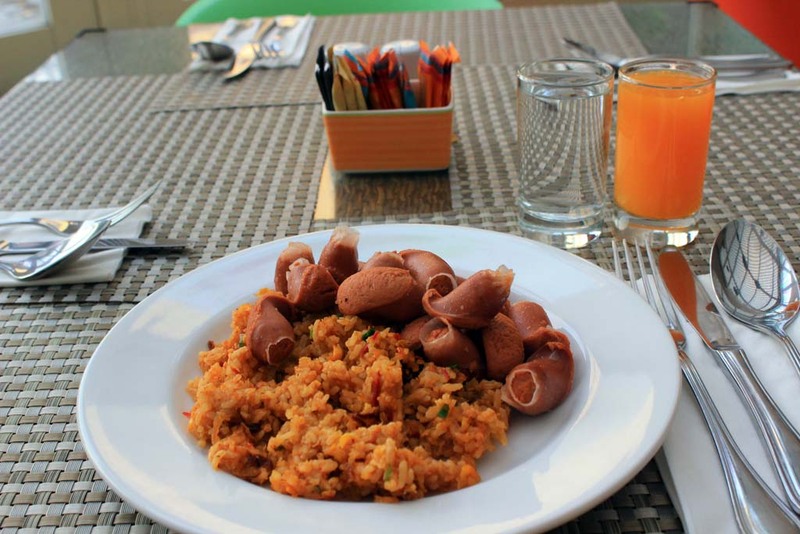 I woke up very early in the morning to have breakfast in the hotel’s restaurant. 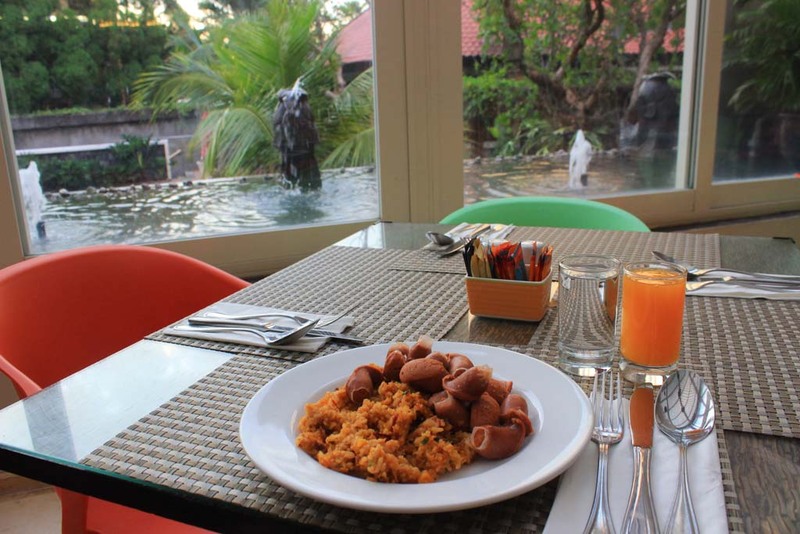 Today I took a slightly different menu: Nasi Goreng (fried rice) and sausages. Although Nasi Goreng in most hotels is no match to those at street side food stalls, this one is actually tasted nice. 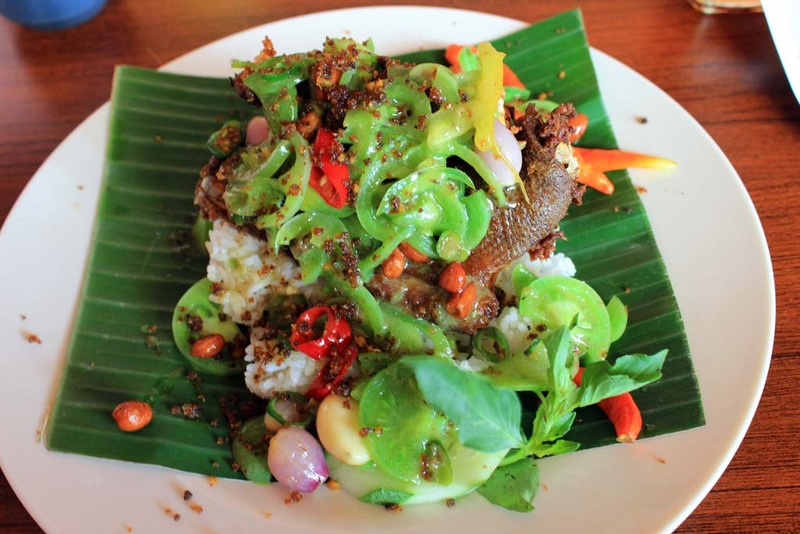 But the texture is not perfect as the rice is moist and sticky, not really suitable to make Nasi Goreng. Contrary to yesterday, today the hotel seemed to be rather deserted. There was no one else other than me and the hotel employees in the restaurant. The hotel is nearly deserted! Is it a trend in this city where hotels are deserted in Monday morning? After I finished my breakfast, I return back to my room to prepare myself for the return journey. 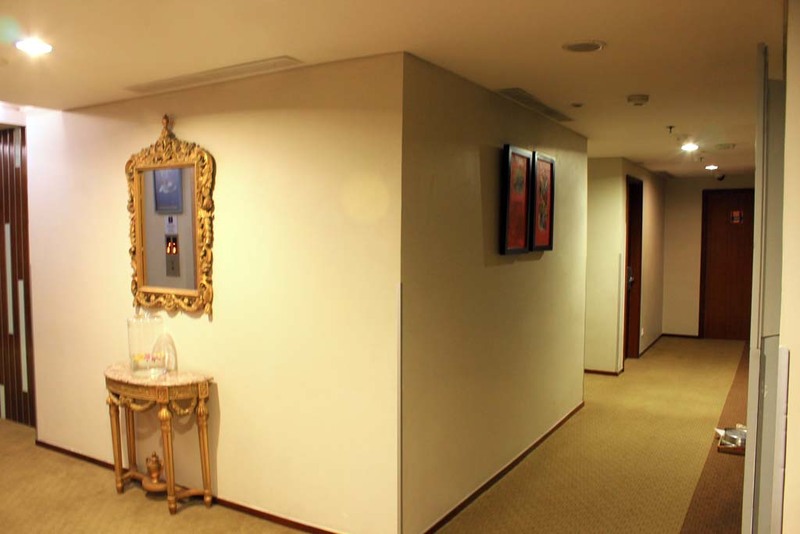 Once all of my belongings are packed, I head down to the lobby. Upon arriving at the lobby, I found that Cristophe and his fiancée have just finishing their breakfast. 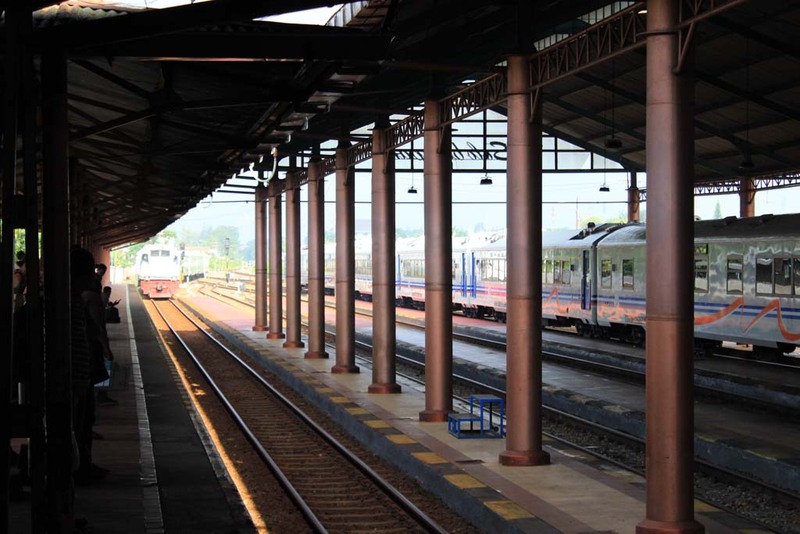 We checked out from the hotel, and hail a taxi that took us to Solo Balapan Railway station. It’s not very crowded in the station, and getting into the platform was a breeze. In one of the station’s track there is a trainset consisting of brand new 2016 built coaches. There are some buzzes regarding of these coaches. Notably their brand new bogie suspension design, which is said to be revolutionary. 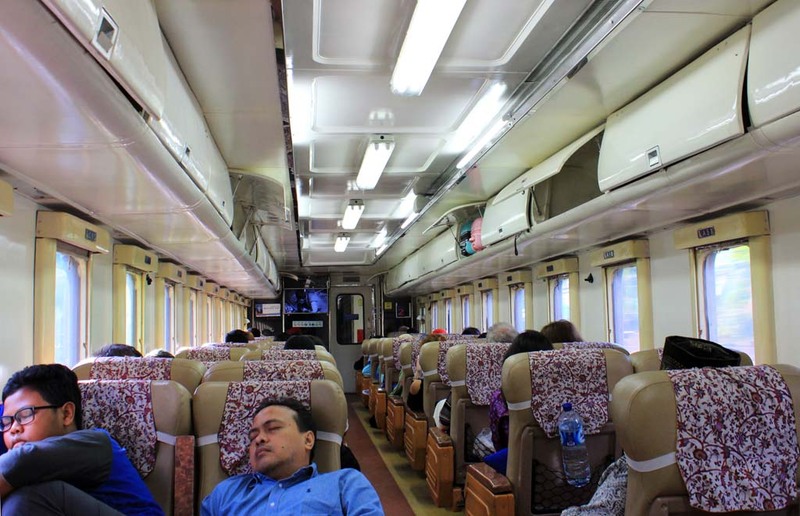 Although new, some already criticized their interior designs that resemble commuter train, which obviously not comfortable for long distance trip. 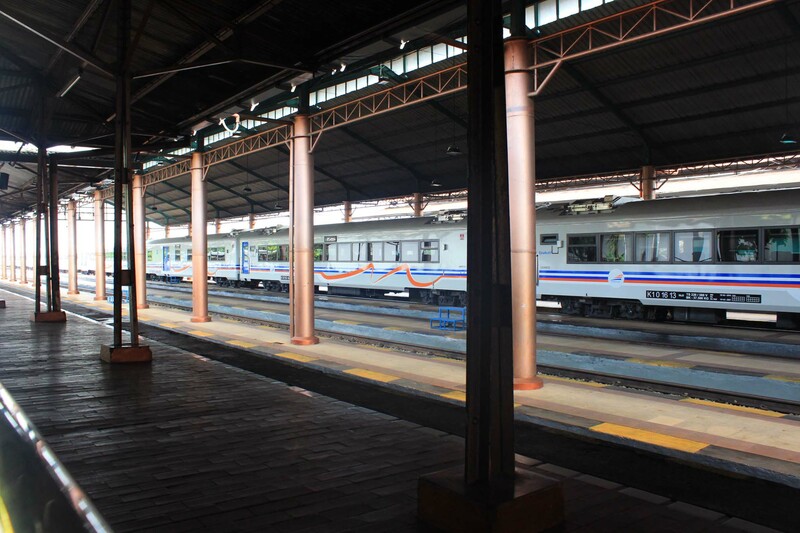 At around 07.40, our train from Yogyakarta eventually arrives, and it too depart according to the schedule at 07.45. 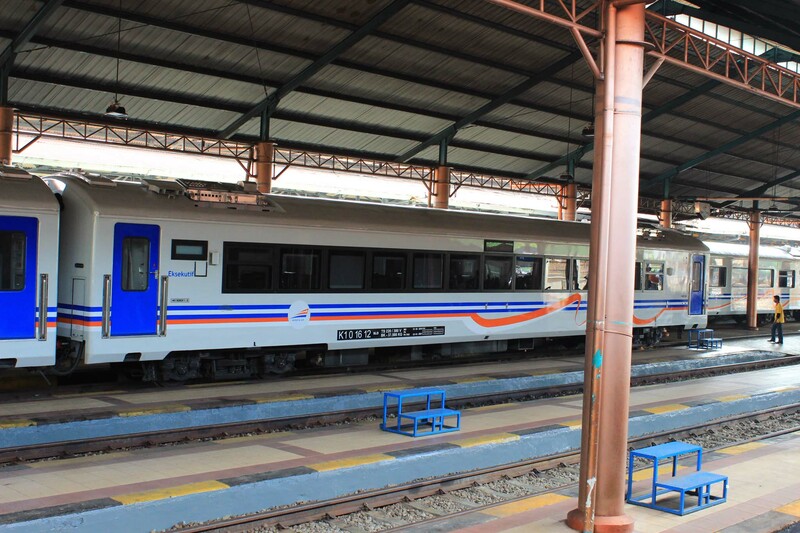 What I like about taking morning Sancaka express train from is the fact that its schedule hardly time-consuming, it doesn’t depart too early from Solo, and arriving at Surabaya just before midday. Once we finished our lunch, we head to Tulangan sugar mill. This mill is one of a few sugar mills which still use 19th century engines. 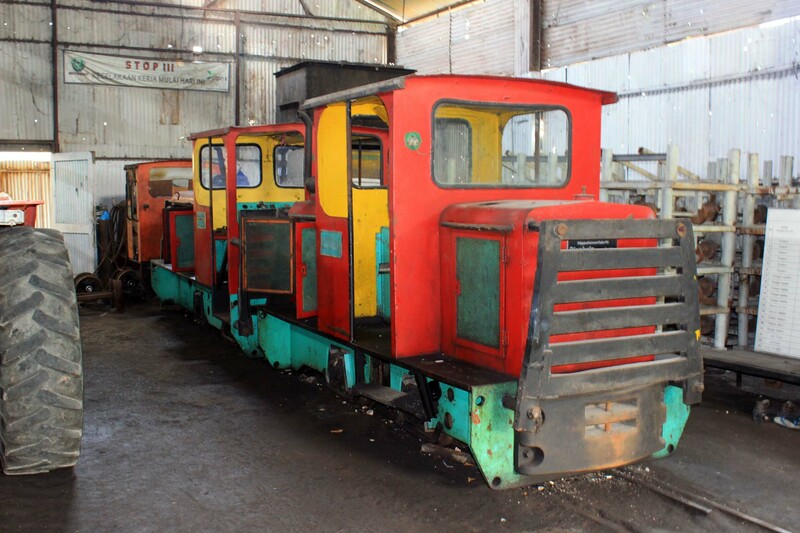 But since our visit is rather impromptu, we are only allowed to visit its locomotive shed. It’s no problem, as we are not going after steam engines after all. Upon arriving, we were greeted by friendly shed master. He introduced himself to us as pak Yayak. He has worked in this mill for almost 20 years. He initially works as a locomotive driver before climbing up his rank. He reminisces the days when the field lines were still in operation. He said that back then Tulangan’s field lines goes all the way into Porong, next to the now abandoned tollway which is now buried under the mud flows. 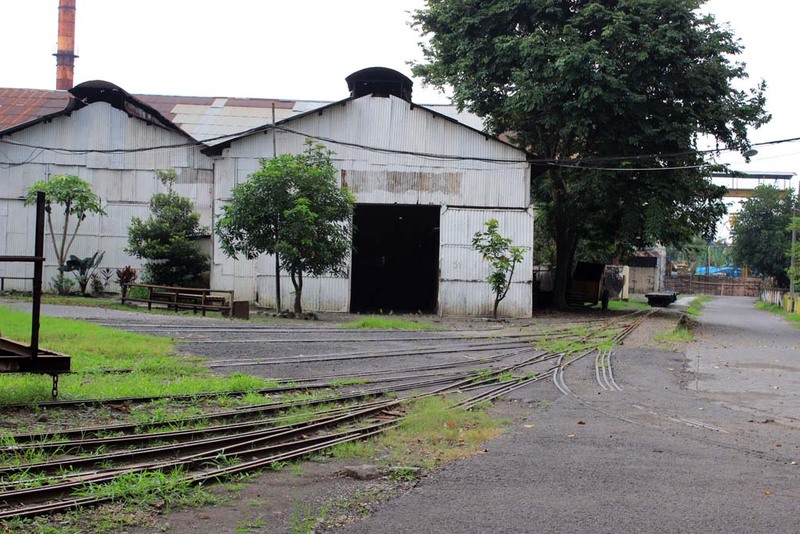 Although located at close proximity with two other mills whose operated narrow gauge railway network, Tulangan field lines were not interconnected with both of them as it ran on narrower gauge (600mm). 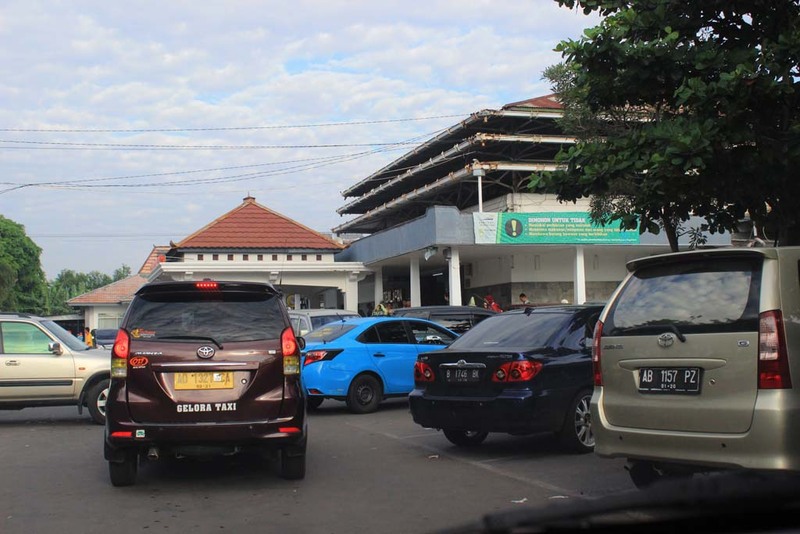 Since the rural villages around Tulangan become increasingly urbanized, thanks to the Surabaya and Sidoarjo metropolitan expansion, the small roads around the area have become increasingly busier. Even the construction of tollway doesn’t just cutting parts of Tulangan sugarcanes fields, it also creating new urban areas. And this made the narrow gauge railway activities around the area a nuisance. After many complaints from local people from the area (that’s what the mill management said, I believe in reality it was due to pressure from truck owners and stingy mill managers) the Tulangan’s field lines network were closed at the end of 2004 harvesting season. 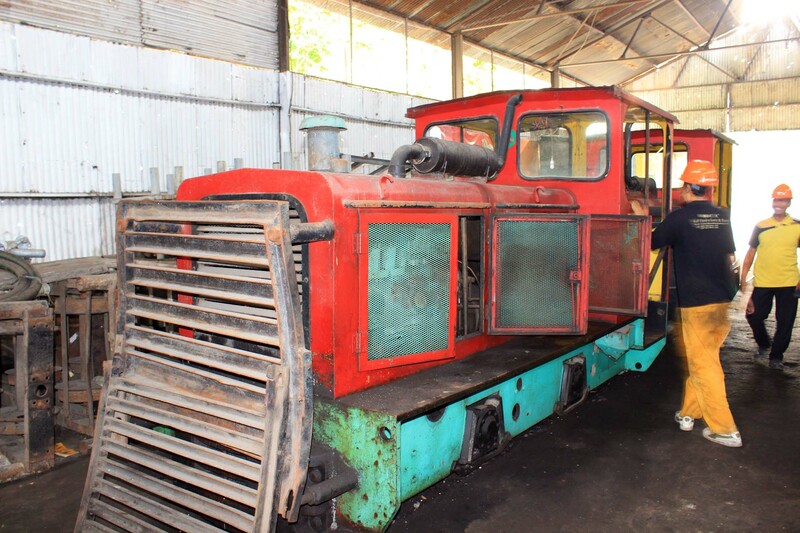 Since then, Tulangan’s fleet of diesel locos, with their distinctive red body and blue skirt color, sees very little use. In fact these days, they are relying on tractors to provide motive power for sugarcane wagons in here. Ironically, the mill’s management is keen to create heritage themed tourism in their mill premises. In my opinion such effort would be very much in vain, considering that in the past couple of years this mill have vandalized many historical artifacts in their possession. 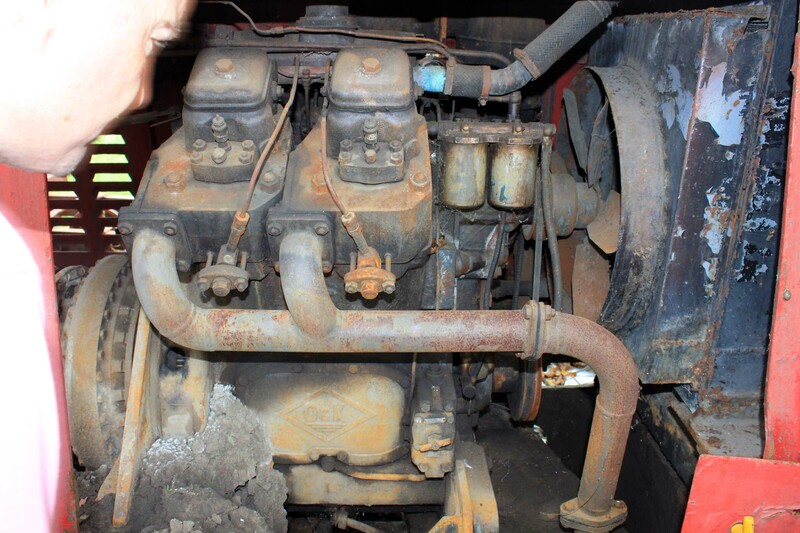 Even their fleet of steam locomotives was scrapped in 1990s! And to add the pain, just like most sugar mills who have abandoned their railway, they’re proud by the fact that they have get rid of them! Not to mention many historical buildings around the mill which have largely been demolished, so what sort of “heritage tourism” this mill will offer then? 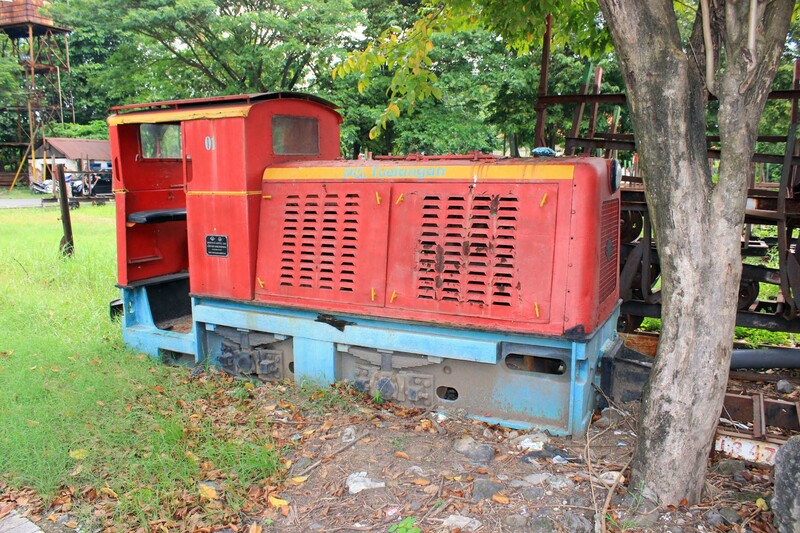 One derelict diesel loco which is parked right in front of the shed drew our attention. 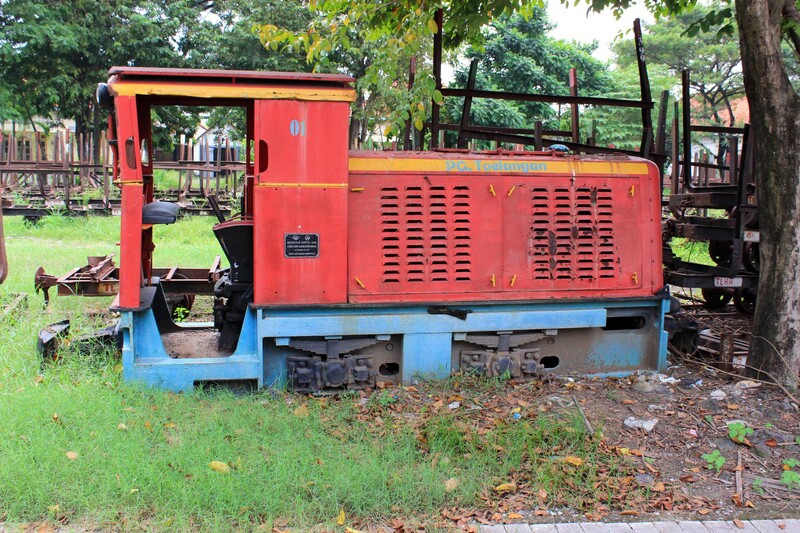 We have never seen this type of diesel locomotive before, and this one looks rather unique. 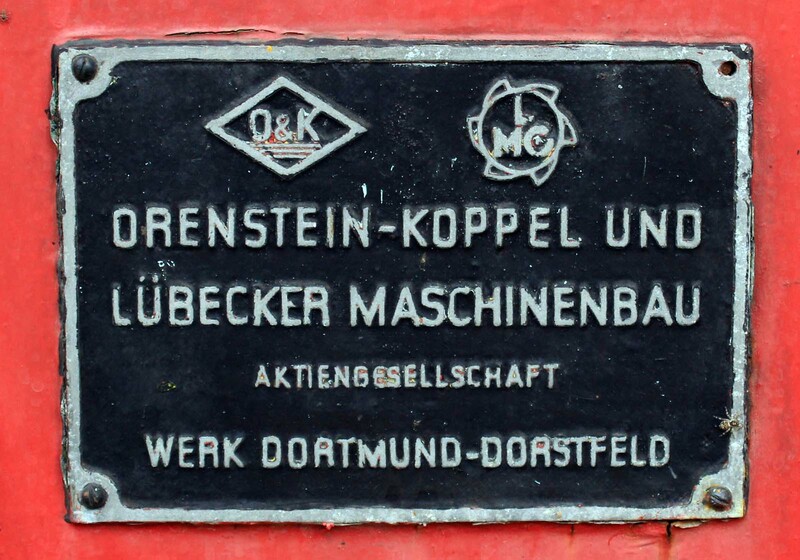 Upon closer inspection, we found out that this locomotive was built by Orenstein & Koppel. 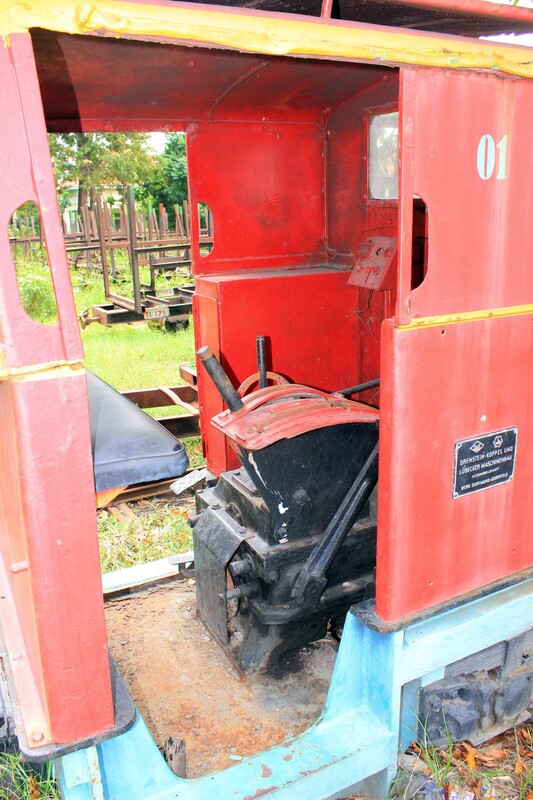 This locomotive looks so old that even its driving console seemed to be as antiquated as the Deutz that we saw at Gondang Baru. 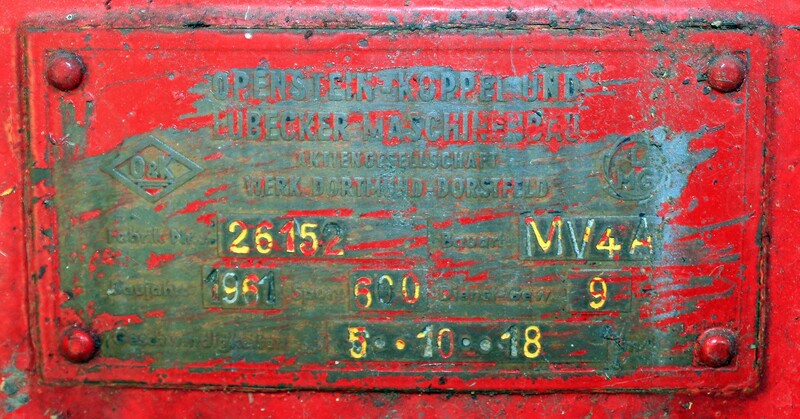 When I see the builder plate in the cab, I found out that this loco was built in 1961. Not as old as I initially thought. We opened the engine hood to look at its engine. 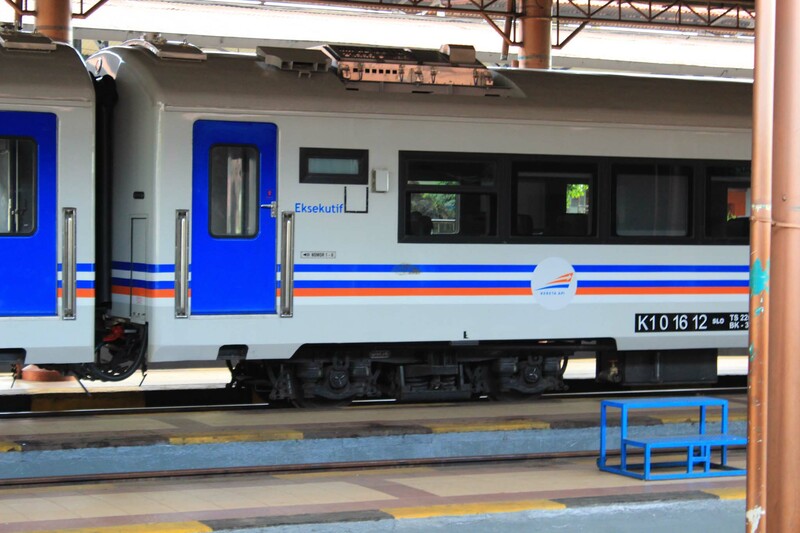 Unlike the one that we saw at Tasikmadu, this locomotive is powered by O&K’s native engine. Not Deutz product. 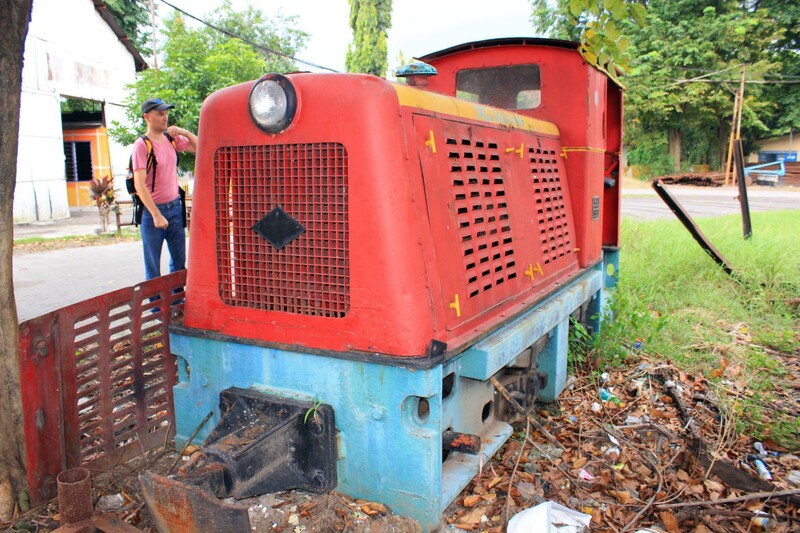 Just like other remaining locomotives in Tulangan, this locomotive has been retired and no longer in use. It seemed that this loco was withdrawn even before the field lines network were closed. We also wandering around the yard to see what are left. 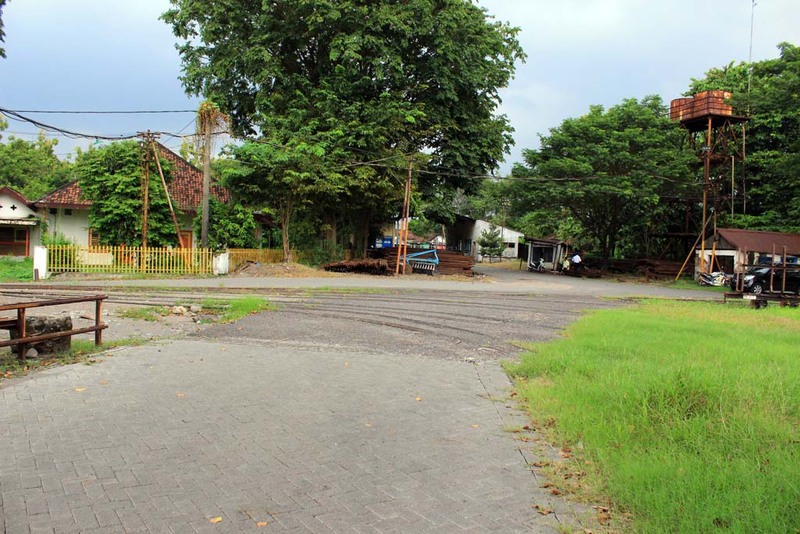 These days, only the circular railway lines inside the compound are left. The rail to field lines used to branched off from this area and goes into the weighbridge in the background and beyond into the sugarcane field around the mill. 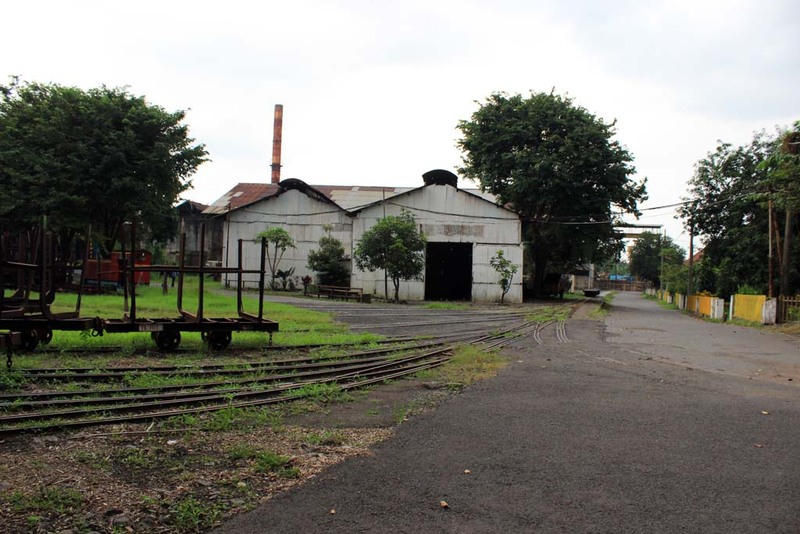 Since they are likely to use tractors to push or haul the wagons, the track that lead to the locomotive shed (the building with the open door) have even been removed. Should the need to deploy the locomotive arise, what they will do is installing temporary track to allow the locomotive to go out. Wider angle view with the track that goes to former field lines can be seen branched to the right of the picture and partly buried in the asphalt. 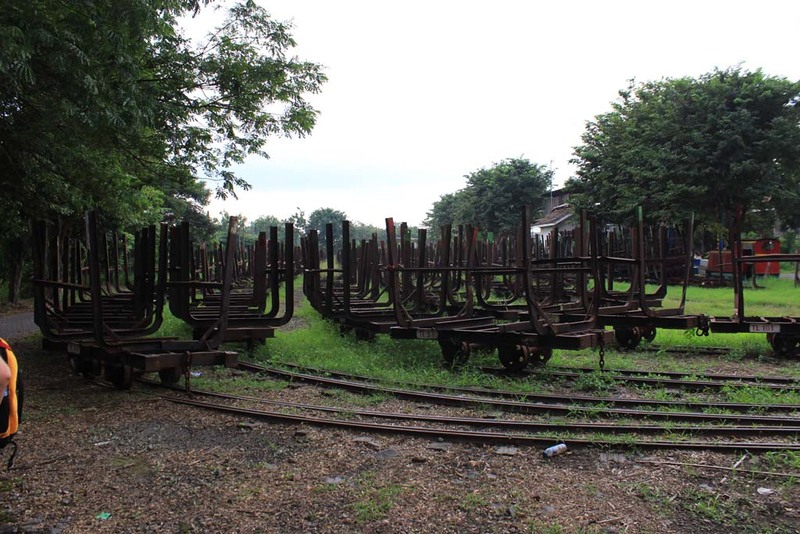 Since it is off harvesting season, all of the wagons are parked in the yard, waiting for their duty which will commence once the harvesting season started. Since there was very little to be seen on locomotive shed Cristophe asking whether if there are any other old diesel engines around here. The shed master showed us to the pumping station on the riverside. 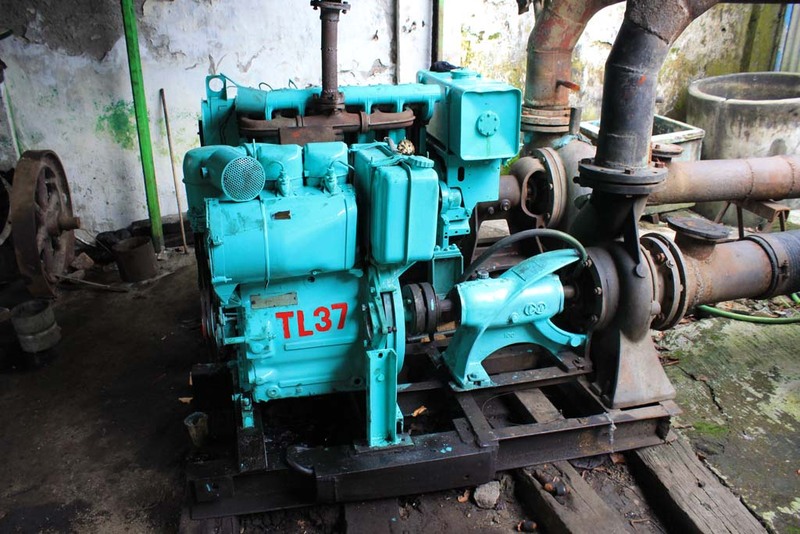 Inside pumping station, there are several Deutz diesel pumping engines. They are mostly dating back from 1960s or 1970s and came in several variety. Some of them looks familiar to Cristophe, but other are totally new to him. Since there are nothing left to be seen, we bade farewell to the mill’s employee and return back to Surabaya. On our way back, Cristophe is asking whether if we can travel through some scenic countryside. 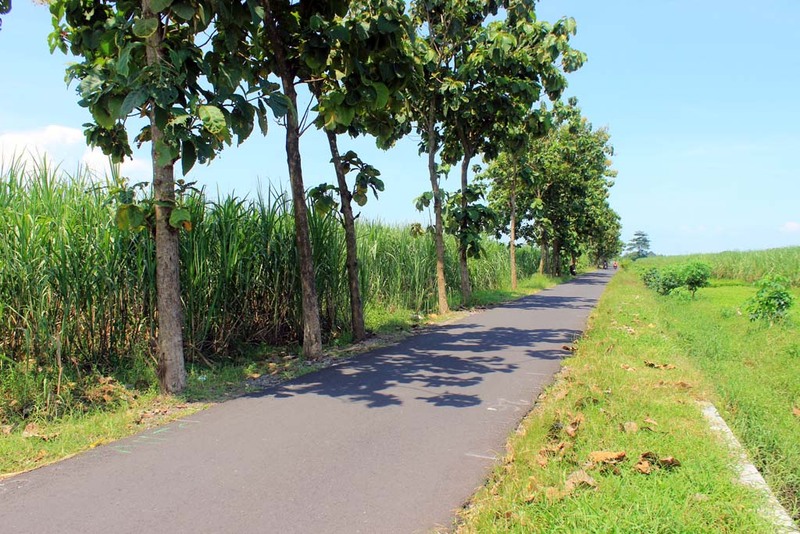 I granted his wish, and we traveled through a small narrow road to the east of Tulangan sugar mill. (Note this photo was taken a few months prior to this trip, but the location is the same). Judging by its appearance, it is obvious that this road was built on what used to be the roadbed of field lines! And there are hardly any traffic, let alone built up area! So any claim that the railway traffic causing nuisance, or the sugarcane field have largely been converted into built up areas are unfounded! 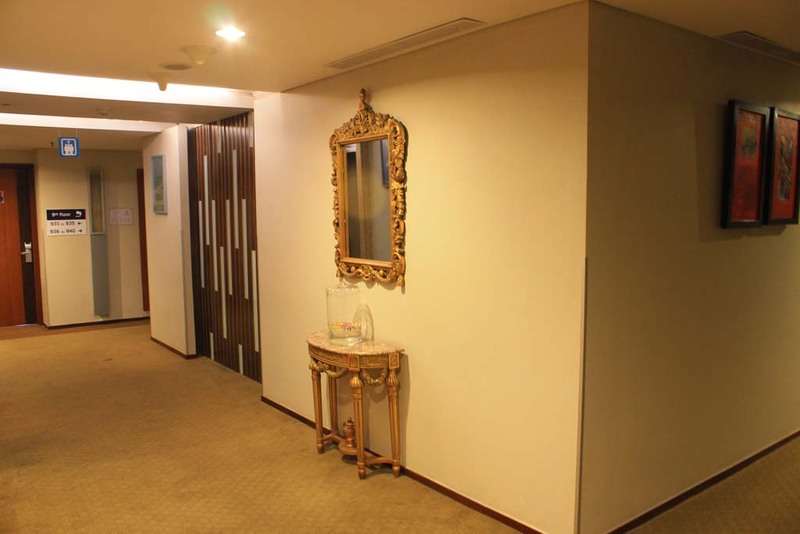 It is unfortunate that our visit to Tulangan have partly been a disappointment. The fact that there are very little to be seen on railway or old tractor aspect does let us down. But we do hope that tomorrow exploration could bring some consolation.